Enns is supposed to be the oldest city of Austria. The landmark of the city is a huge tower in the middle of the market place. It is widely known for its colourful emblems and the big sun dial. 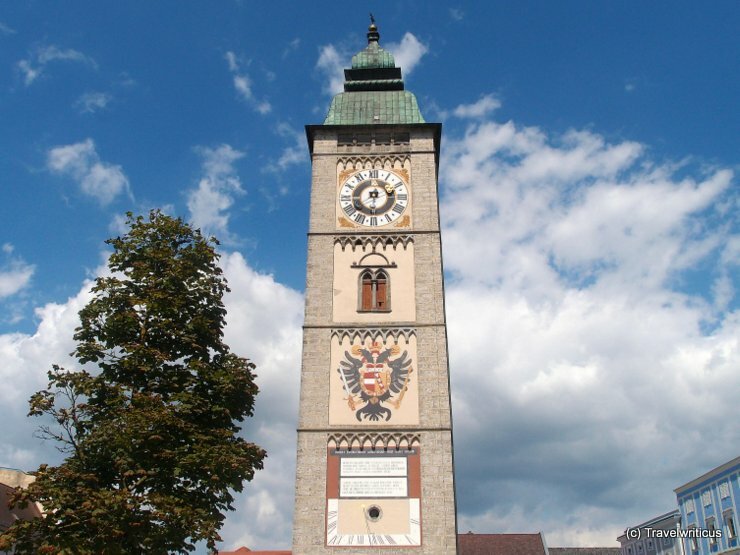 This entry was posted in Towers and tagged Austria, Enns, Upper Austria by Travelwriticus. Bookmark the permalink.